W3Layouts alleged that backlinks were removed, but the source code of the page that was being run by the saffron party was that of the company. 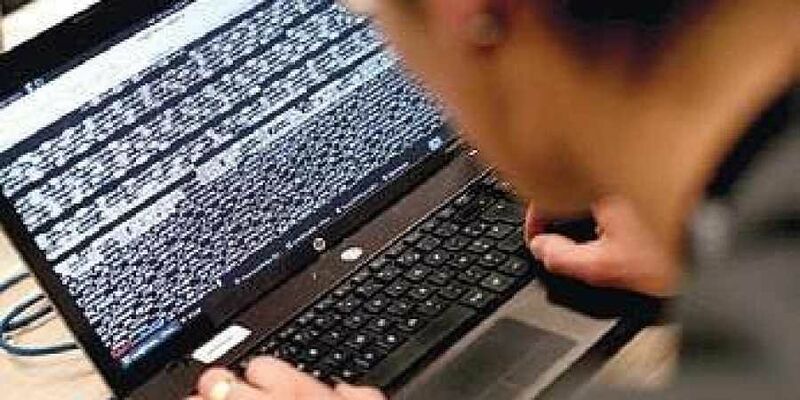 HYDERABAD: W3Layouts, a Nellore-based website development company alleged that Bharatiya Janata Party, whose website was down for several days after a cyber attack, allegedly used one of their web designs for their revamped website “without paying and giving no credit whatsoever to w3Layouts”. The company, which described itself as a “small webshop Startup based out of Nellore in Andhra Pradesh, builds free HTML templates. These templates and designs can be downloaded by anyone who wishes to launch their own websites. “The design used by BJP was “Peek” – a Landing Page Bootstrap Responsive Web Template built by W3Layouts... While the design is free to use, it includes a backlink, which is a small link.. which indicates that the design was “design by W3Layouts”. W3Layouts alleged that backlinks were removed, but the source code of the page that was being run by the saffron party was that of the company. “All we wanted was a “thanks for the template”, and we would’ve given them permission to remove the backlink... But instead, you decide to spoil the good looking webpage by removing our code,” the website development company said in a tweet. “While they may have changed the code completely now, we are surprised at how a National Political Party headed by a leader who calls himself the “Security Guard (Chowkidaar) of the country” chose to steal a small shop’s sweat and blood and also chose to disregard the claim when found cheating,” it said. The company was referring to PM Narendra Modi, who has been referring to himself as a Chowkidaar. He has also encouraged others to do the same, by adding the word in front of their Twitter handles.